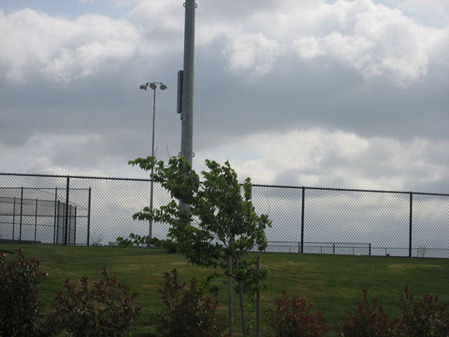 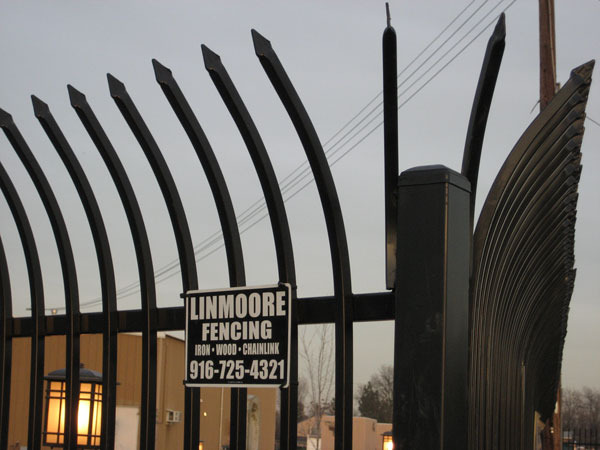 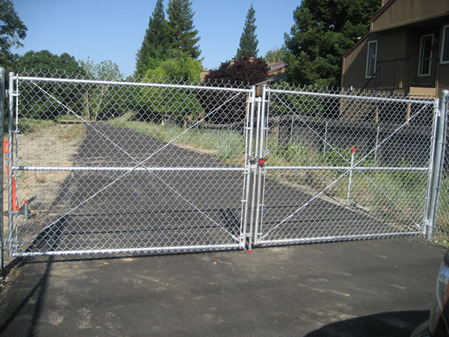 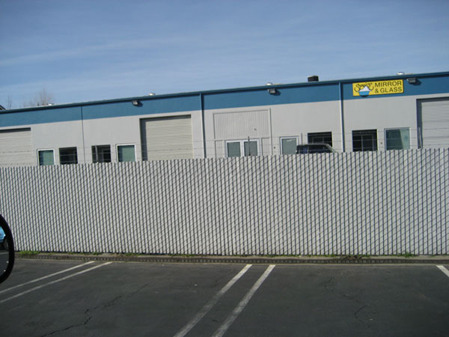 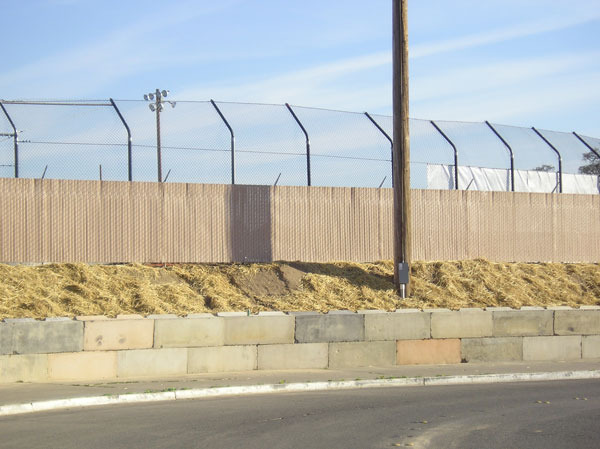 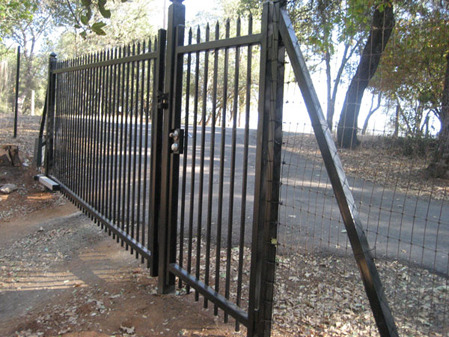 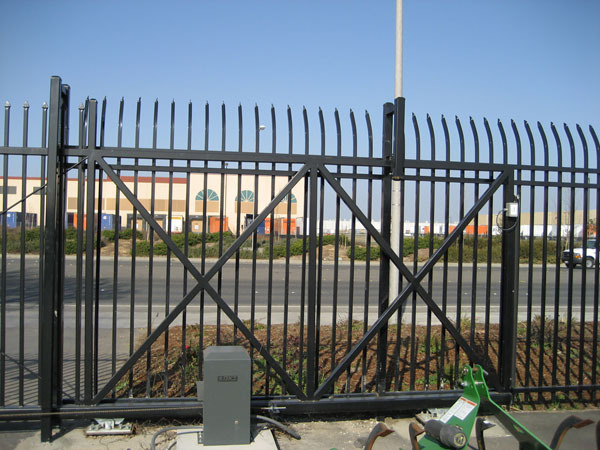 We service all types of chain link fences Sacramento, CA including Commercial Chain Link Fence, Residentail Chain Link Fence and security chain link fence. 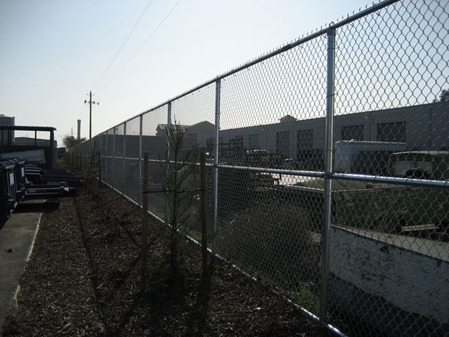 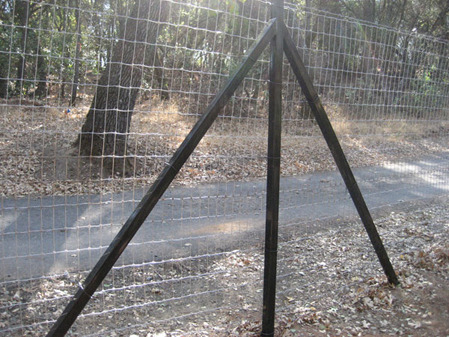 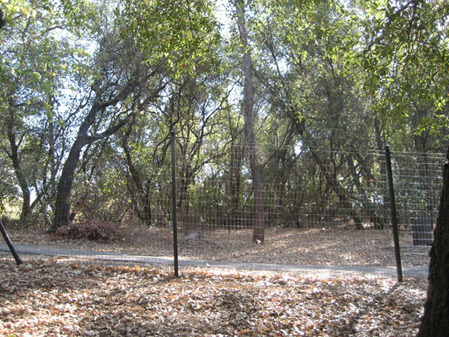 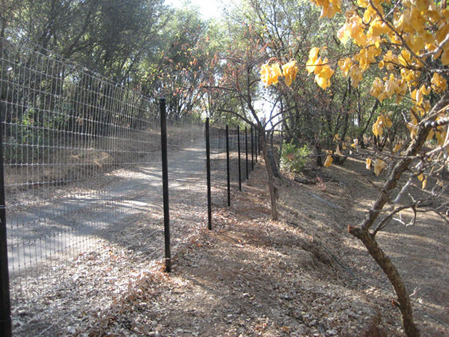 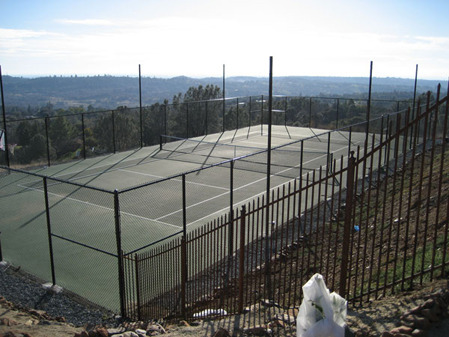 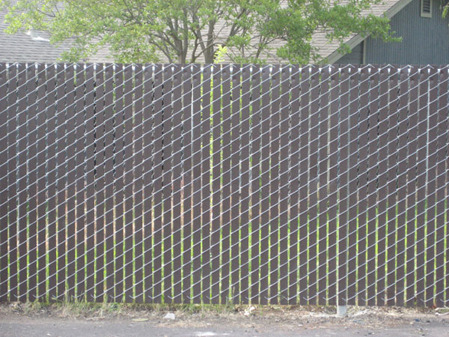 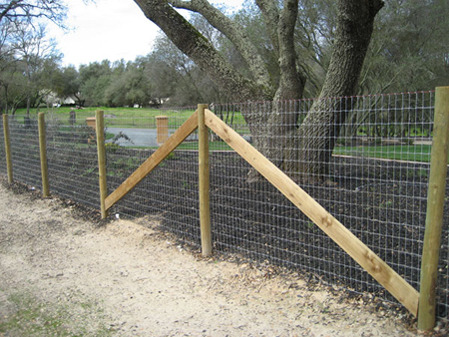 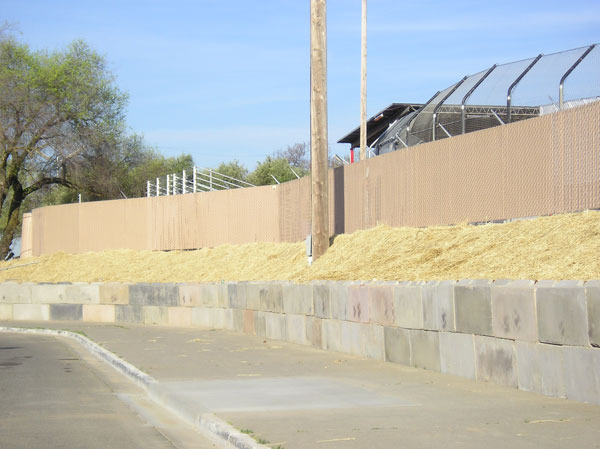 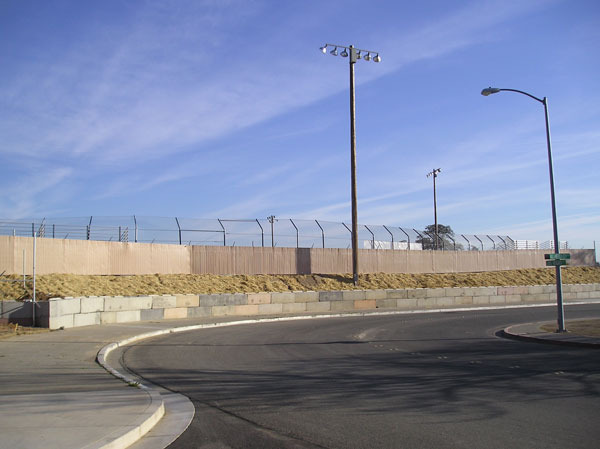 Our emphasis is on producing quality chain link fences using the finest materials while maintaining a safe design. 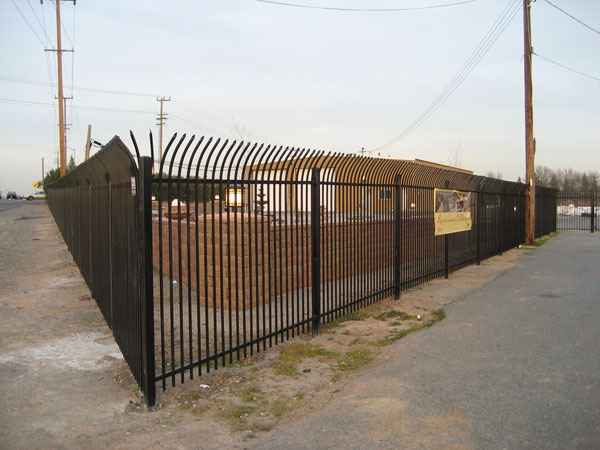 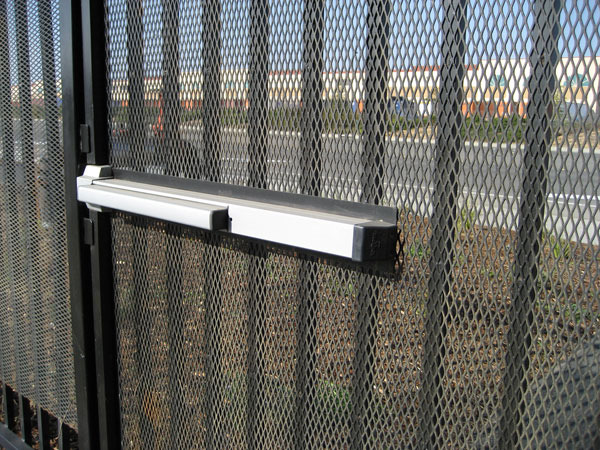 We work with our customers to provide a custom chain link product that is both functional and appealing in their environment. 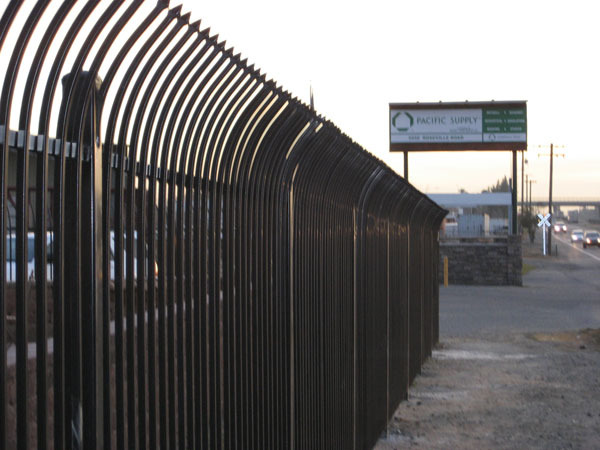 From the chian link fence to the most intricate, ornate design our attention to detail is never compromised. 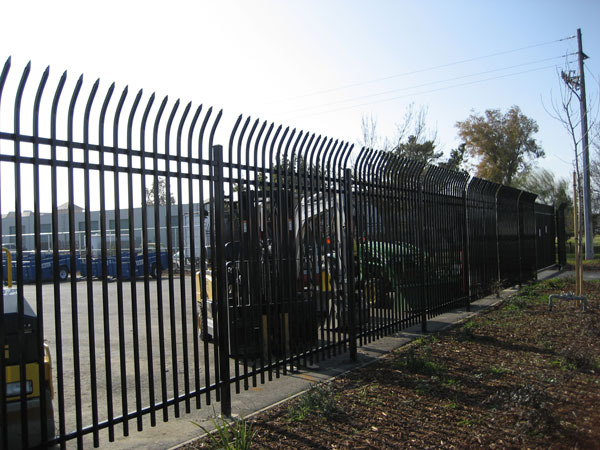 With years of experience in metal work, our fabrications can guide you to a affordable, safe, and creative railing that will last for years.